SYD ARTHUR: "Dorothy", de On And On, Harvest Records, 2012. 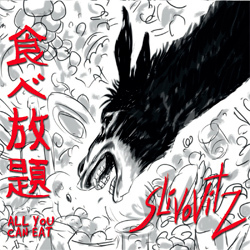 SLIVOVITZ: "Mani In Faccia", de All You Can Eat, Moonjune Records, 2015. 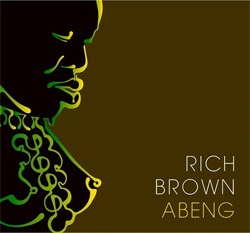 RICH BROWN: "Window Seat", de Abeng, Rich Brown, 2015. SIMAK DIALOG: "5, 6", de Live At Orion, Moonjune Records, 2015. 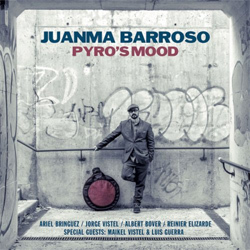 JUANMA BARROSO: "El Centro De La Esfera", de Pyro's Mood, Fresh Sound New Talent, 2015. 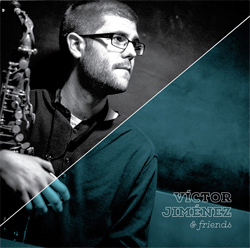 VICTOR JIMÉNEZ: "Statement", de Victor Jiménez & Friends, Sedajazz Records, 2015. 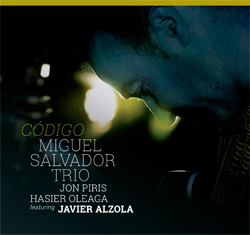 MIGUEL SALVADOR TRIO: "Santuario", de Código, Errabal Jazz, 2015. ÁNGEL UNZU: "Arriba Hay Luz", de Duos, Ángel Unzu, 2015. 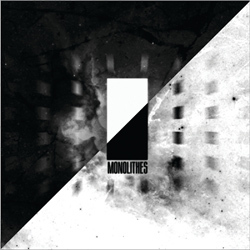 MONOLITHES: "Mëfëgh-Mëbëth - II", de Monolithes, Monolithes, 2015. 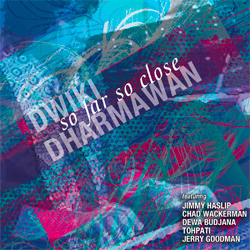 DWIKI DHARMAWAN: "So Far So Close", de So Far So Close, Moonjune Records, 2015. 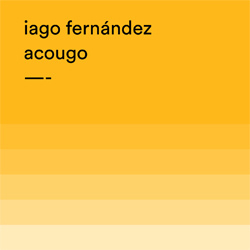 IAGO FERNÁNDEZ: "Laranxa", de Acougo, Free Code Jazz Records, 2015. 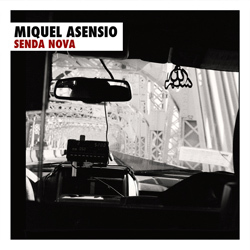 MIQUEL ASENSIO: "Senda Nova", de Senda Nova, Sedajazz Records, 2015. 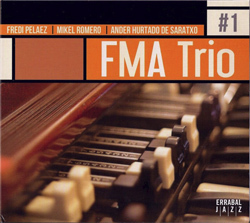 FMA TRIO: "Zamundi", de #1, Errabal Jazz, 2015. 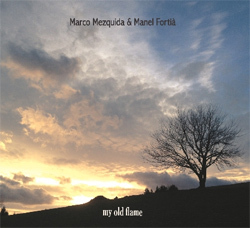 MARCO MEZQUIDA & MANEL FORTIÀ: "Researching Has No Limits", de My Old Flame, Marco Mezquida & Manel Fortià, 2015. 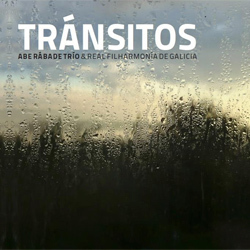 ABE RÁBADE TRIO & REAL FILHARMONÍA DE GALICIA: "Tránsito 4: Void", de Tránsitos, Karonte, 2015. 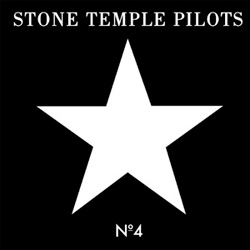 STONE TEMPLE PILOTS: "Atlanta", de Nº4, Atlantic, 1999. 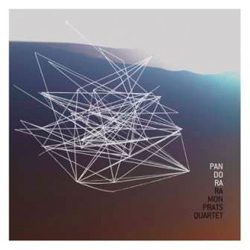 XADU: "Secrets", de Random Abstract, Moonjune Records, 2015. 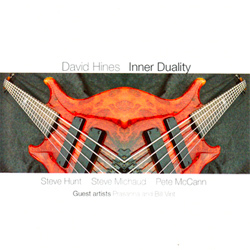 DAVID HINES: "Kinesis", de Inner Duality, Spice Rack Records, 2009. 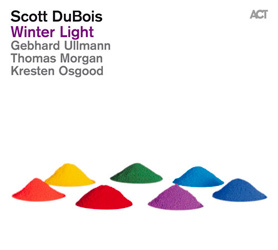 SCOTT DUBOIS: "Evening Blizzard", de Winter Light, ACT, 2015. 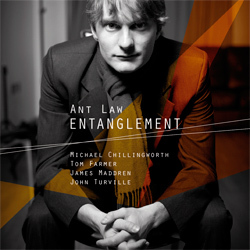 ANT LAW: "Asymptotes", de Zero Sum World, Whirlwind Recordings, 2015. 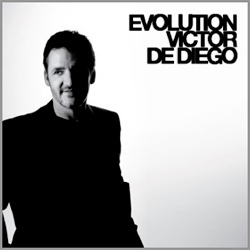 VICTOR DE DIEGO: "Blueso", de Evolution, Quadrant Records, 2009. 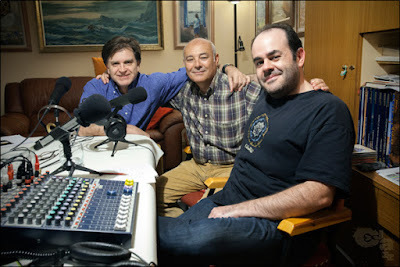 MIKEL ANDUEZA: "Underground", de Cada 5 Segundos, Errabal Jazz, 2015. 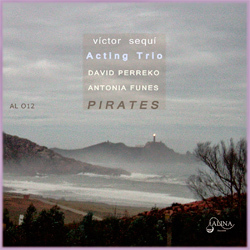 GUILLERMO BAZZOLA: "Peace", de Skies: Guitar Trio For Ornette Music, Alina Records, 2015. 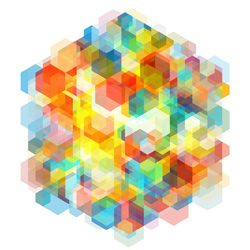 TESSERACT: "Cages", de Polaris, KScope, 2015. 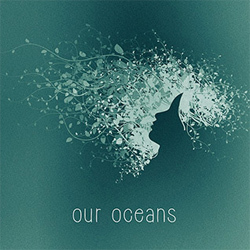 OUR OCEANS: "Reawaken", de Our Oceans, Our Oceans, 2015. 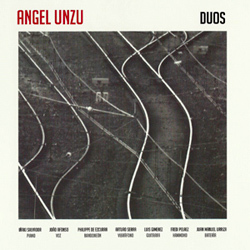 ANGEL UNZU: "Recreazz", de Duos, Angel Unzu, 2015. 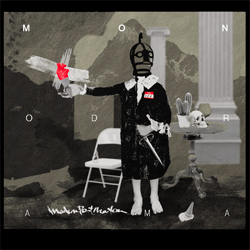 MONODRAMA: "Turbamulta", de Modern Post Mortem, Monodrama, 2015. 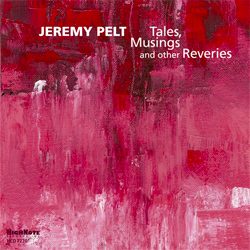 JEREMY PELT: "Nephthys", de Tales, Musings And Other Reveries, High Note Records, 2015. 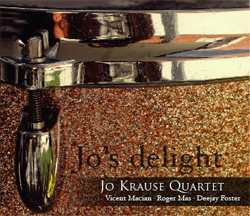 JO KRAUSE QUARTET: "United Blues", de Jo's Delight, Produccions Anacrusi, 2011. 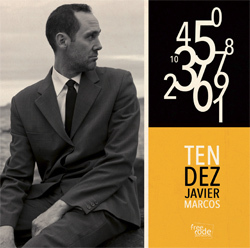 JAVIER MARCOS: "O Leaozinho", de Ten / Dez, Free Code Jazz Records, 2015. 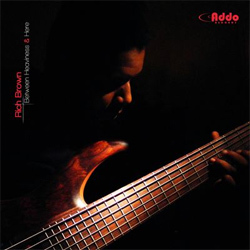 RICHARD FAIRHURST & JOHN TAYLOR: "Open Book", de Duets, Basho Records, 2015. 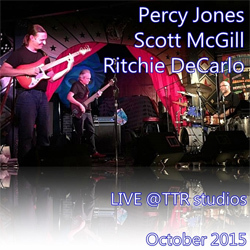 PERCY JONES / SCOTT McGILL / RITCHIE DeCARLO: "Five Zoid Bop", de Live @ TTR Studios October 2015, Jones / McGill / DeCarlo, 2015. 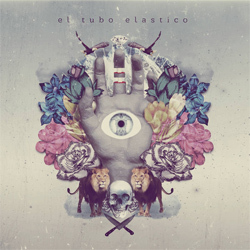 EL TUBO ELÁSTICO: "Camaleón", de El Tubo Elástico, El Tubo Elástico, 2015. 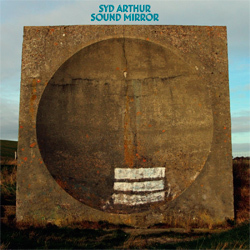 SYD ARTHUR: "Autograph", de Sound Mirror, Harvest Records, 2014. 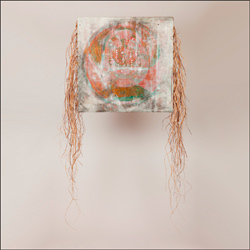 TIGRAN HAMASYAN: "The Awakening Of Mher (Mithra)", de Red Hail, Plus Loin Music, 2009. JUANMA BARROSO: "Open Road", de Pyro's Mood, Fresh Sound New Talent, 2015. 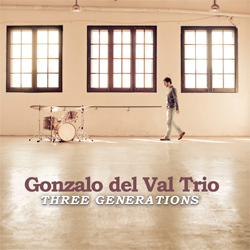 GONZALO DEL VAL TRIO: "Question And Answer", de Three Generations, Quadrant Records, 2011. 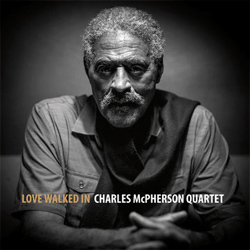 CHARLES McPHERSON QUARTET: "Bud Like", de Love Walked In, Quadrant Records, 2015. 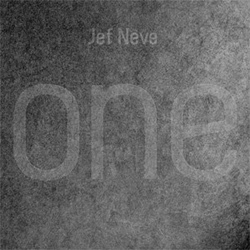 JEF NEVE: "Half A Day Away", de One, Universal Music Belgium, 2014.